Tired of writing checks, buying stamps, sealing envelopes, and hurrying every month to avoid late payment fees? We have just the solution, Online Bill Pay! It's a service that lets you pay nearly any company or individual, anytime for rent, mortgage, utilities, cell phone, gardener, or even your babysitter. Pay your bills | Not enrolled? Sign up today! Need a quick and easy way to transfer money to another SAFCU member? Member-to-member lets you send or receive money with just a few clicks. 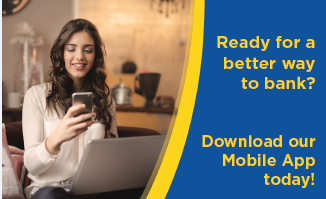 Whether it's to send money to a child away at college, transfer funds to your spouse, or to simply pay back a friend who banks with SAFCU, Member-to-member lets you do it fast using SAFCU@Home. Not enrolled? 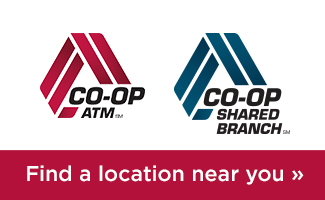 For assistance, call (800) 541-2546 or visit our branch today!